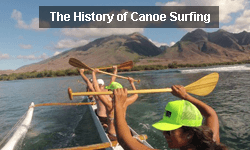 Our mission at Hawaiian Paddle Sports involves community, culture, and protecting what we love in this world. 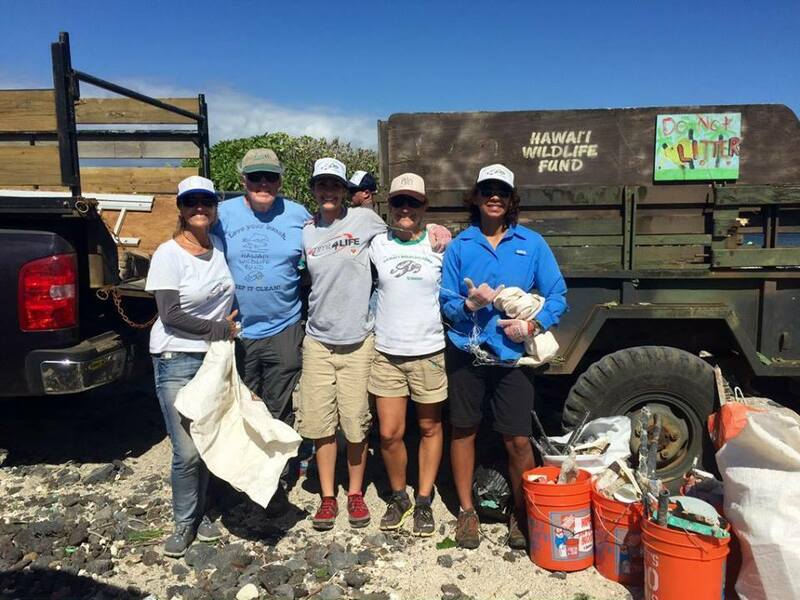 We are proud to sponsor Hawaii Wildlife Fund, a local non profit dedicated to the conservation of Hawaii’s native wildlife though research, education and advocacy. 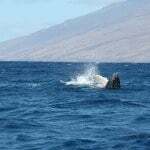 Hawaii Wildlife Fund was founded in 1996 by Bil Gilmartin and Hannah Bernard, two former National Marine Fisheries Service (NMFS) scientists. 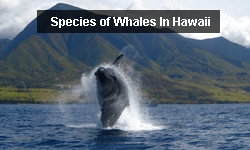 Over the past 20 years, HWF has made incredible strides in terms of protecting Hawaii’s native species – from sea turtles to the critically endangered Hawaiian monk seal. 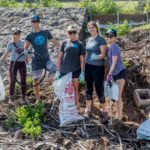 The non-profit organization runs on-the-ground conservation programs on both Maui and Hawaii Island, in addition to outreach and education programs, research projects and advocacy campaigns. 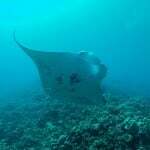 Every year, Hawaii Wildlife Fund’s Marine Naturalist Program teaches thousands of residents and visitors about Hawaii’s marine life. 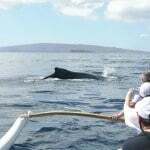 Hosted through EdVenture, part of the University of Hawaii Maui College’s Office of Continuing Education and Training, the Marine Naturalist Program provides professional-level development for public educators of all backgrounds. 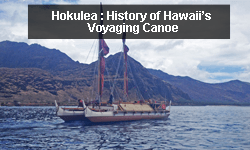 The Program caters specifically to tour boat crew and naturalists, but is open to any member of the public who wishes to learn more about Hawaii’s ocean environment. Students are eligible to obtain a certification after meeting course requirements. 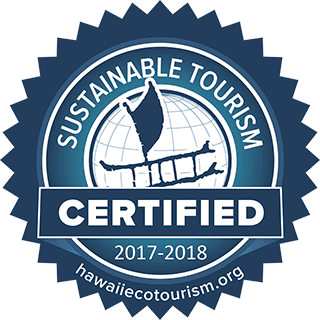 Becoming a certified marine naturalist is one way for an islander to help our visitors enjoy responsible viewing of our special wildlife while keeping the wildlife from being loved to death. 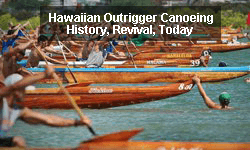 Students can sign up for the course by calling Evelina Bondar at (808) 984-3231. 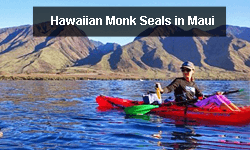 Hannah Bernard, who teaches the courses, is the co-founder and president of the Hawaii Wildlife Fund. 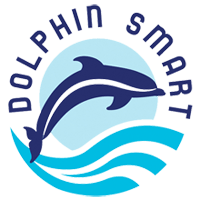 She has worked for the last 30 years as a marine biologist, naturalist, naturalist trainer, policy advisor, environmentalist, community organizer and dedicated advocate for the ocean. Beneath the starlight, the sand begins to boil with life. A tiny head emerges, followed by a flipper. 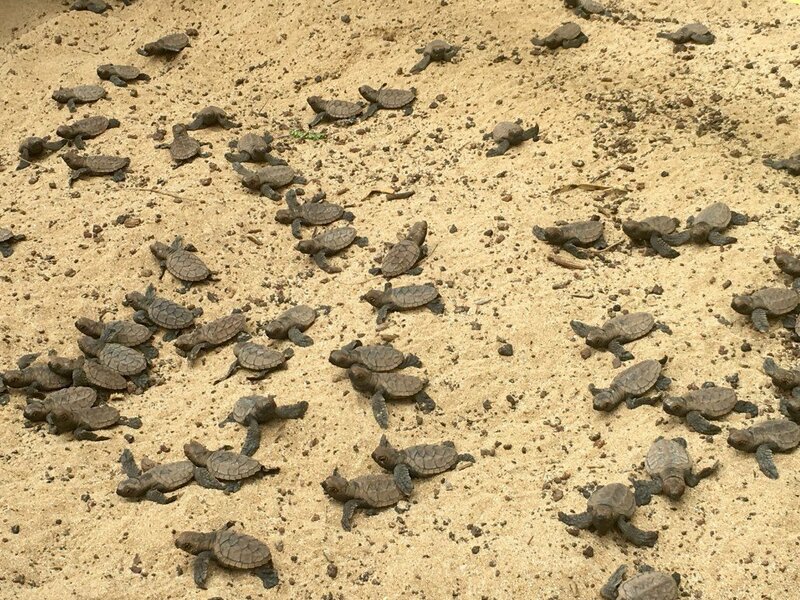 Soon turtle hatchlings – each no bigger than a toddler’s hand – swarm the beach, heroically crawling toward the sea. 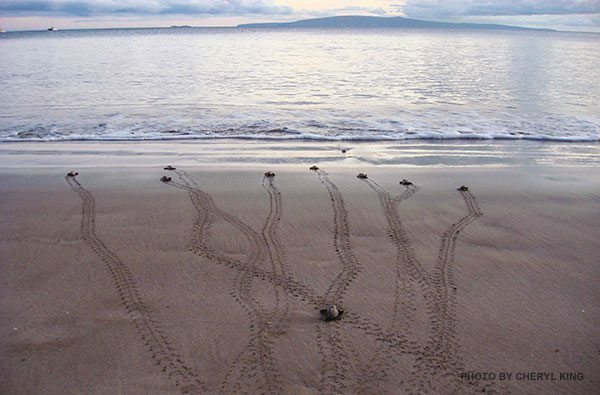 Since 1996, Hawaii Wildlife Fund volunteers have spent sleepless nights patrolling Maui beaches, anticipating this magical moment. 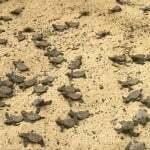 Two sea-turtle species nest on Maui: honu, the green turtle snorkelers often see, and honu’ea, the endangered Hawaiian hawksbill. 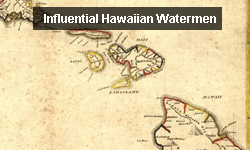 While most honu nest in the remote reaches of the archipelago, honu’ea nest exclusively in the main Hawaiian Islands, primarily on the Big Island. 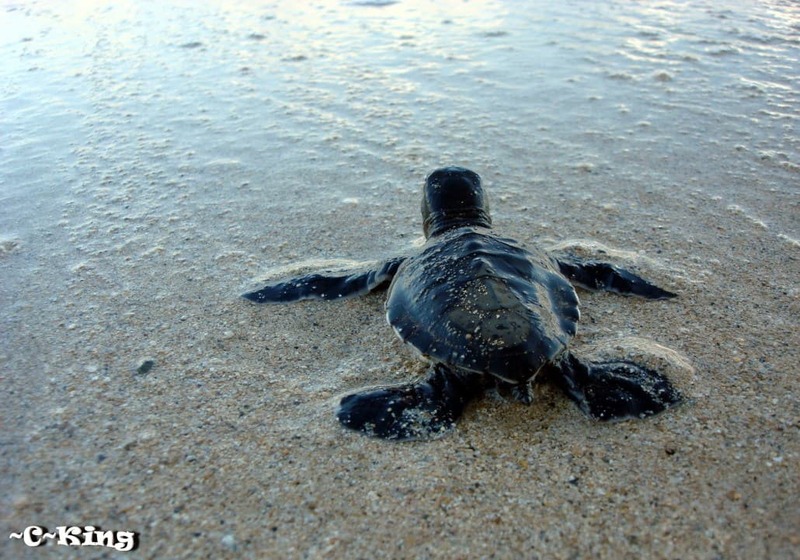 With fewer than 100 nesting hawksbills statewide, the success of each nest is crucial for the survival of the species. 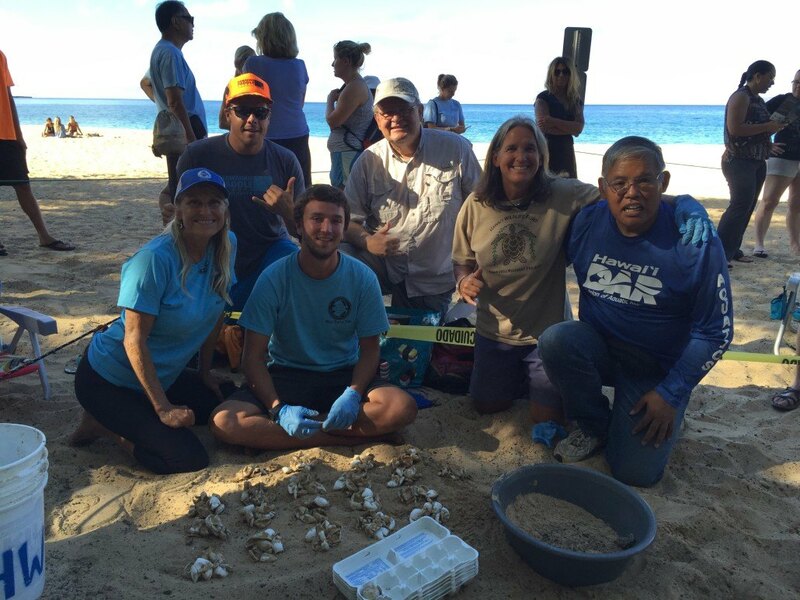 Hawaii Wildlife Fund protects Hawaii’s most vulnerable marine animals, organizes public awareness campaigns, trains naturalists and provides marine education for thousands of island residents and visitors each year. 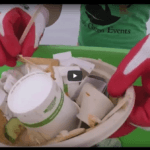 Much of the organization’s success is attributed to the support it receives from volunteers, private donations, grants, and borrowed manpower and equipment. Be a Steward of the Earth. Adopt and follow HWF’s Reef Use Guidelines when you snorkel or dive the islands’ coral reefs. 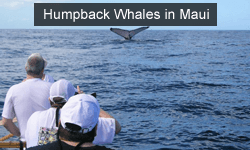 When visiting Hawaii, choose a vessel that employs a HWF-trained marine naturalist. Make a donation. 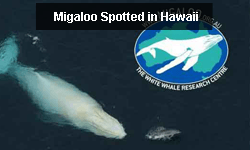 Support Hawai’i Wildlife Fund’s ongoing research and conservation efforts with your tax-deductible contribution. You donation directly supports wildlife conservation programs. Become a HWF Volunteer. HWF volunteers work side-by-side in the field with trained staff members, helping to protect animals and their habitat.